A man is in a critical condition after he attempted to attack police on Bourke Street in Melbourne this afternoon. Police shot the male in the chest and he is now in a critical condition under guard in hospital. "Three victims have been located, two appear to have been stabbed to the upper body, the third has died at the scene", Victoria Police said in a statement. The condition of the surviving pair is unknown. Police say it is yet to be determined if the incident is terror-related. Twitter user Meegan May wrote: "Guy seems to have set his vehicle on fire, then attacked police with a knife". Police response was swift and overwhelming. Police confirmed the man was shot and is in a critical condition. Fully engulfed. Multiple loud bangs. 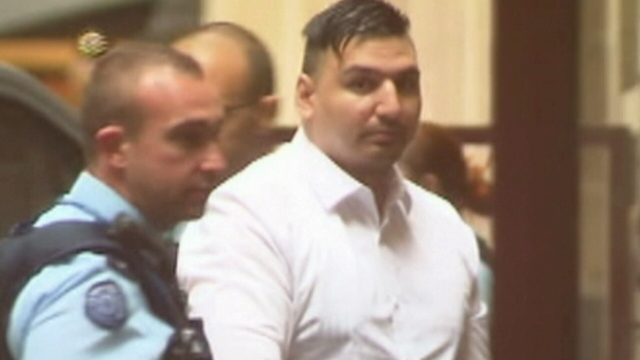 "This incident in Bourke Street comes on the second day of the highly-publicised murder trial of James Gargasoulas, who allegedly drove through Bourke Street Mall on January 20, 2017, killing six people and injuring 27 others".